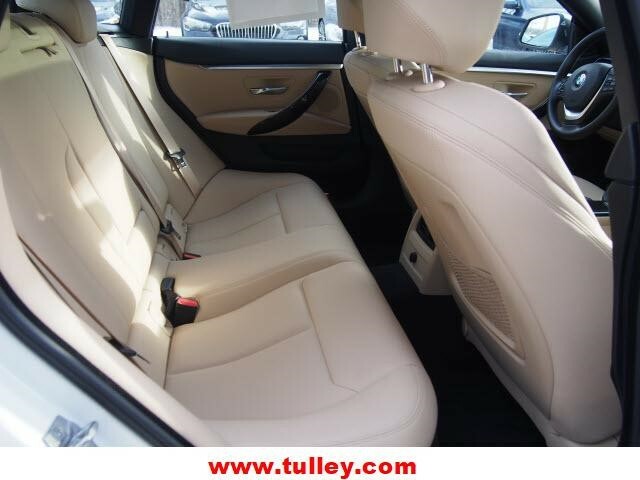 CARFAX 1-Owner, Excellent Condition, GREAT MILES 4,723! 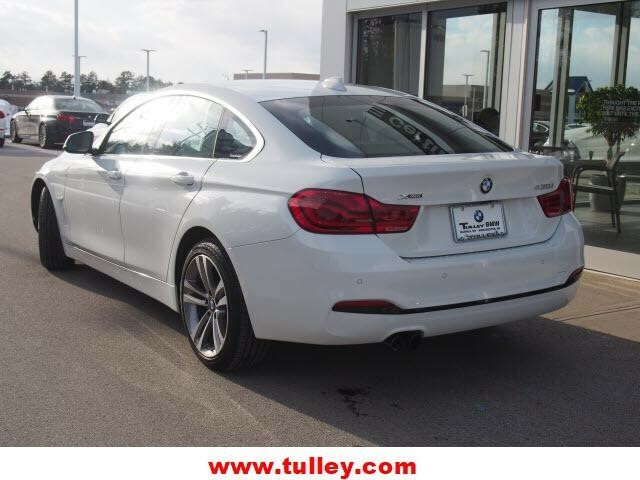 WAS $44,140, EPA 33 MPG Hwy/23 MPG City! 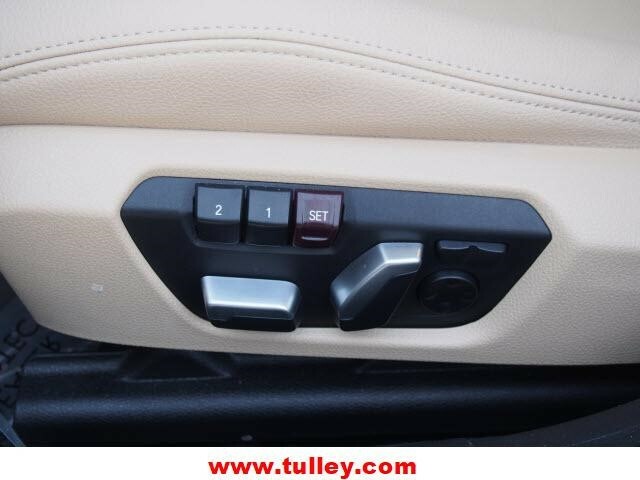 NAV, Heated Seats, Sunroof, Rear Air, Power Liftgate, Satellite Radio, Back-Up Camera, CONVENIENCE PACKAGE, Alloy Wheels CLICK NOW!KEY FEATURES INCLUDENavigation, Sunroof, All Wheel Drive, Power Liftgate, Rear Air, Back-Up Camera, Turbocharged, Satellite Radio, iPod/MP3 Input, Onboard Communications System, Aluminum Wheels, Keyless Start, Dual Zone A/C, Smart Device Integration BMW 430i xDrive with Alpine White exterior and Venetian Beige interior features a 4 Cylinder Engine with 248 HP at 5200 RPM*. 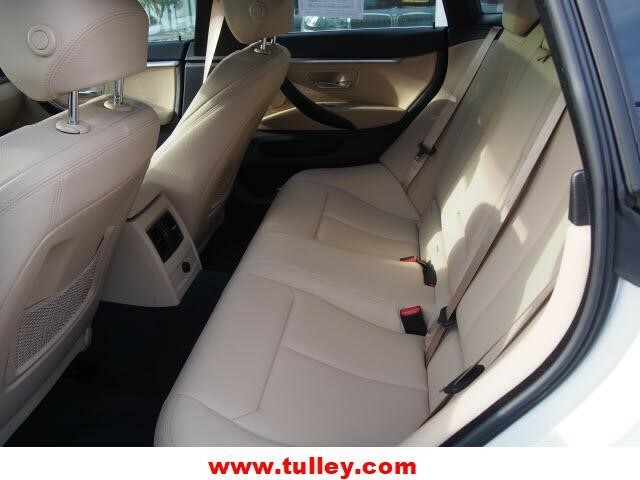 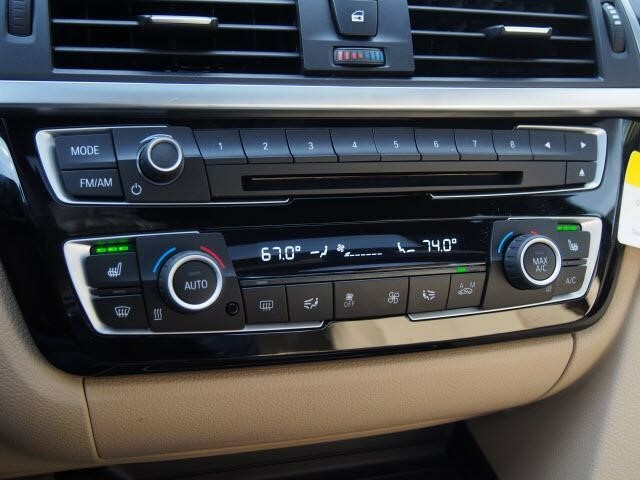 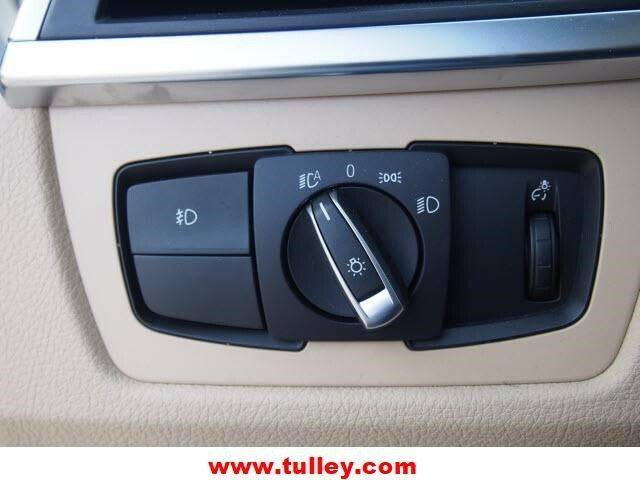 OPTION PACKAGESCONVENIENCE PACKAGE Heated Front Seats, Active Blind Spot Detection, Lumbar Support, HEATED STEERING WHEEL. 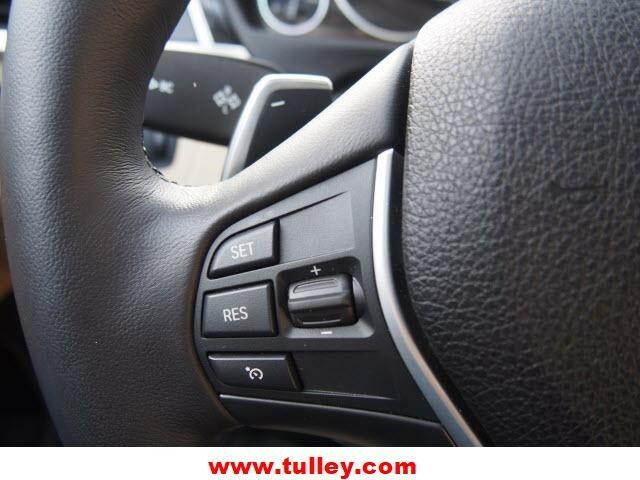 MP3 Player, Remote Trunk Release, Keyless Entry, Steering Wheel Controls, Child Safety Locks. 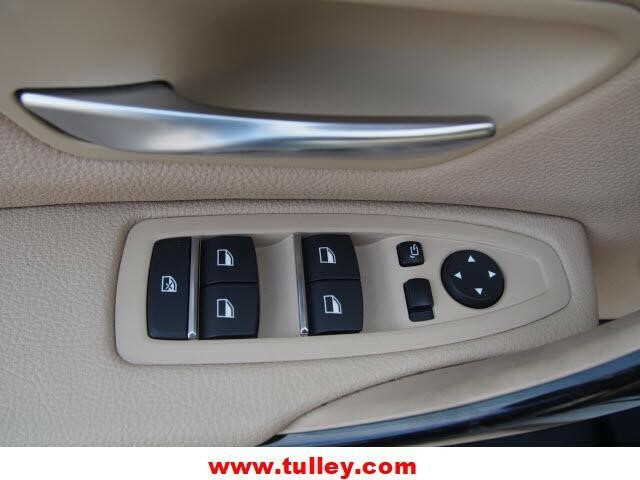 Non-Smoker vehicle. 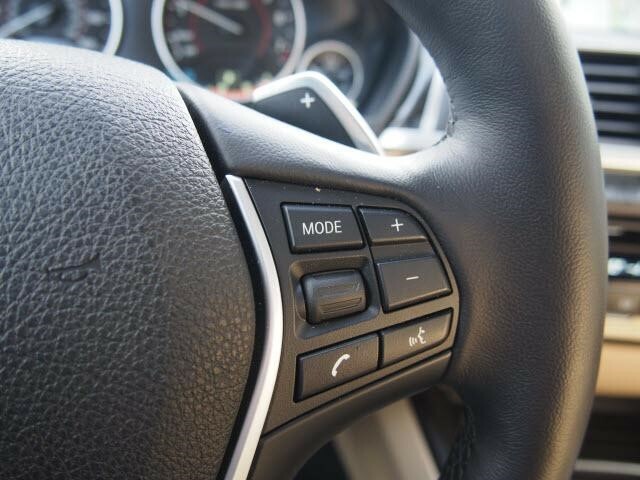 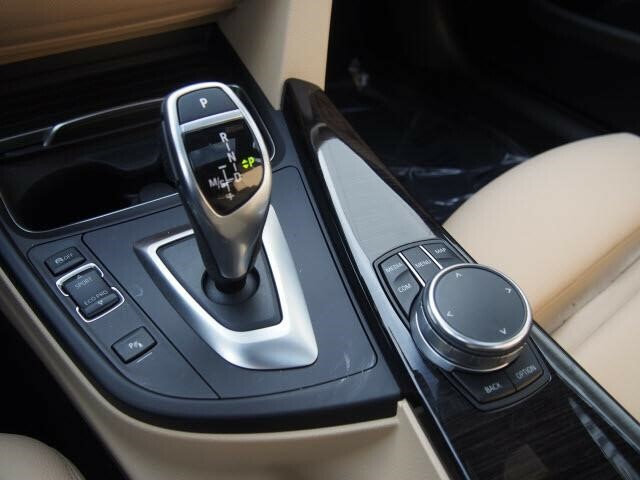 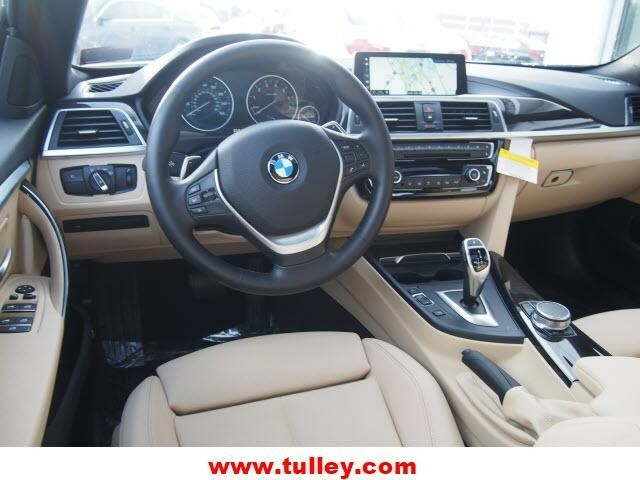 VEHICLE REVIEWSThe steering's accuracy and directness are ideal for a luxury coupe, and the thick M Sport steering wheel feels good in your hands. 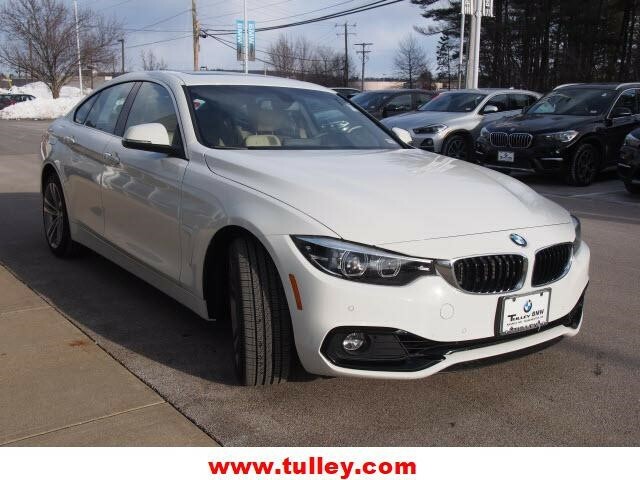 -Edmunds.com. 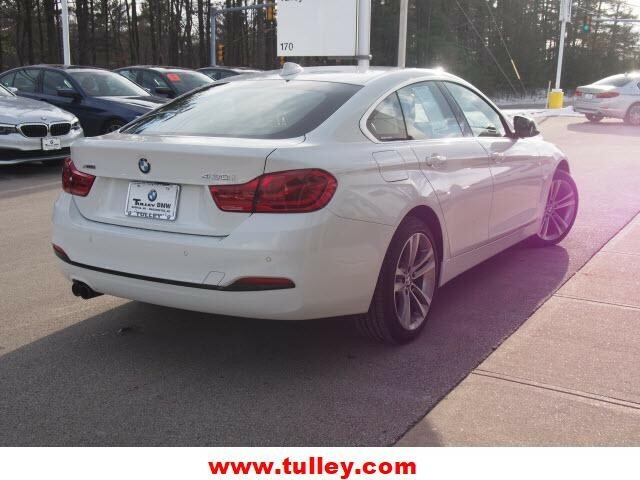 PRICED TO MOVEReduced from $44,140. 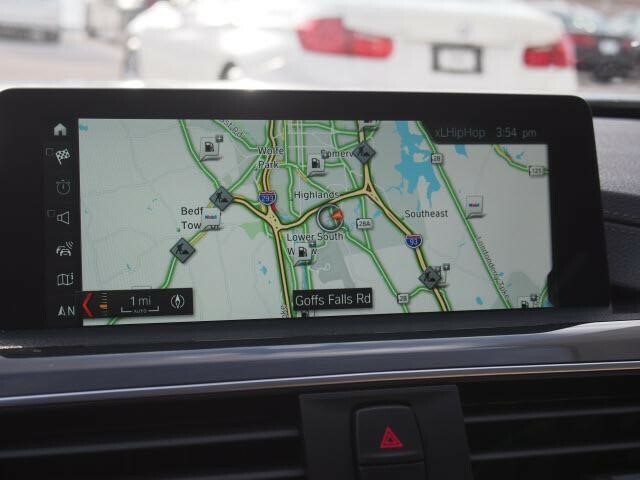 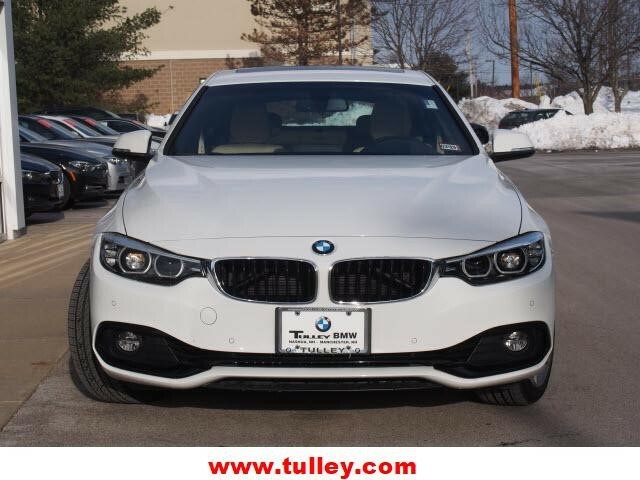 PURCHASE WITH CONFIDENCECARFAX 1-Owner WHO WE ARETulley BMW of Manchester is proud to serve our customers from Concord to Manchester, Nashua to Worcester, and everywhere in between. 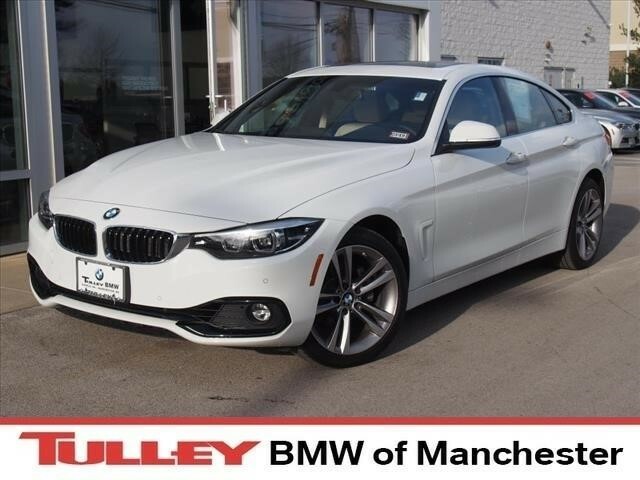 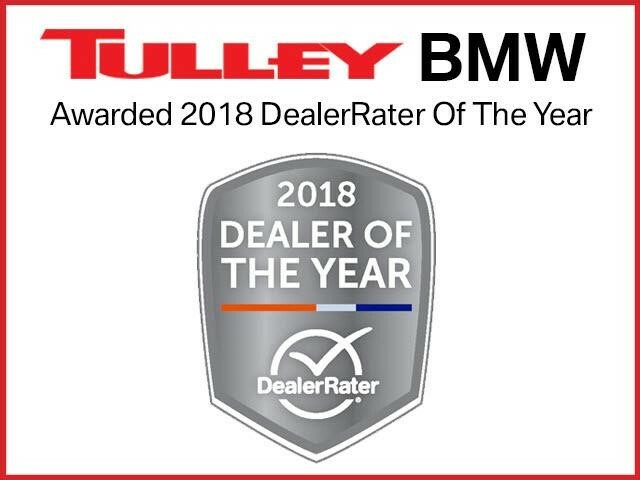 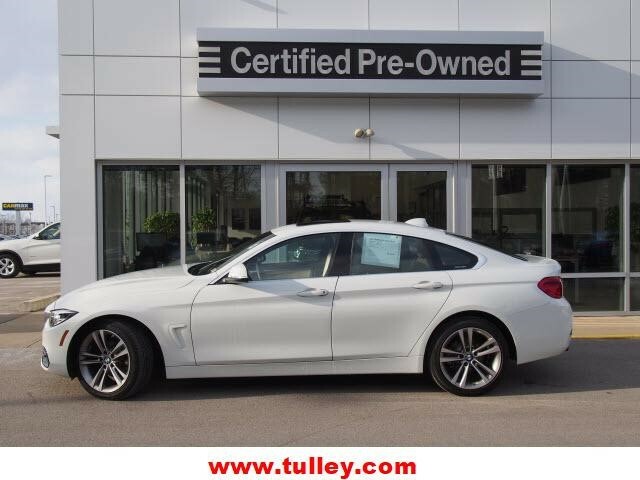 If you live in the Central New Hampshire to Boston, Massachusetts regions, come to Tulley BMW of Manchester for your Certified Pre Owned BMW sales, service, and parts needs. 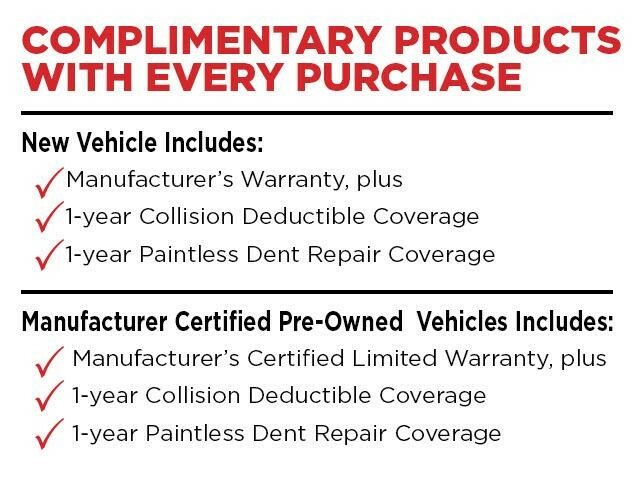 Also offering a wide selection of quality pre-owned cars, trucks, and SUVs. 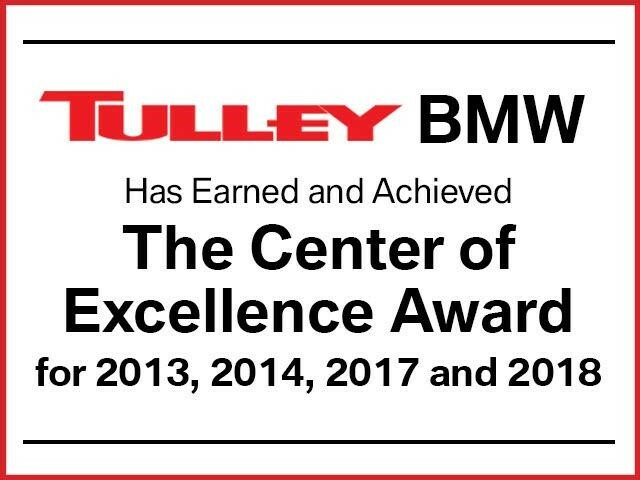 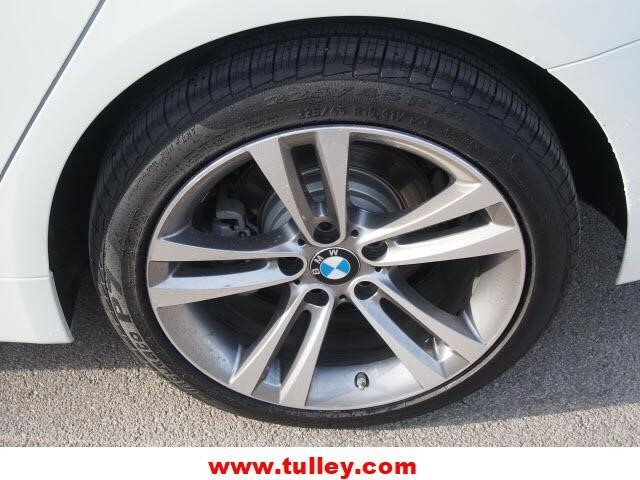 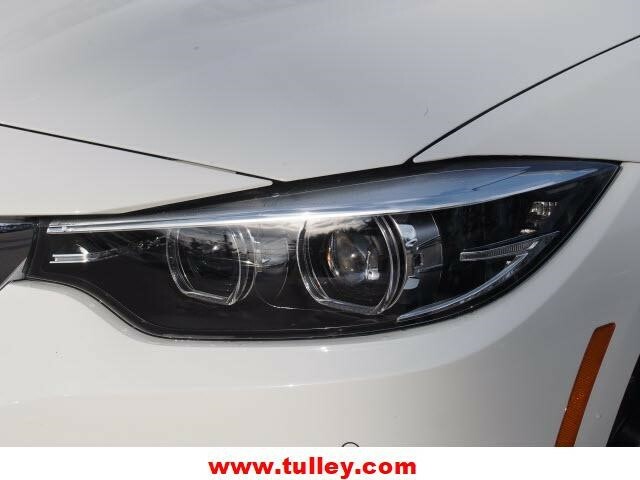 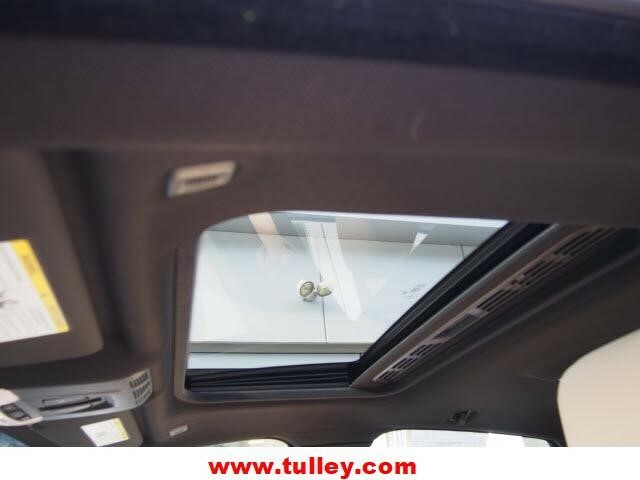 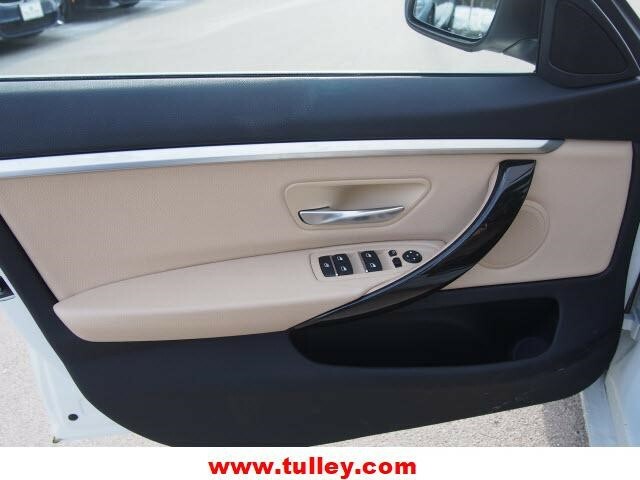 Tulley BMW of Manchester is conveniently located near the Mall of NH off Route 293 in tax-free Manchester, NH. 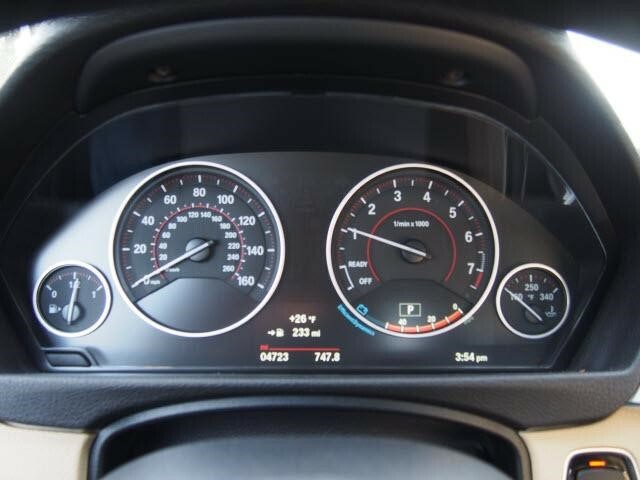 Horsepower calculations based on trim engine configuration. 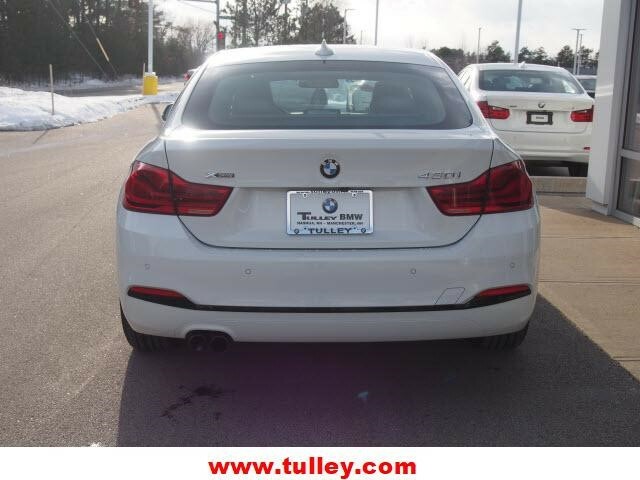 Fuel economy calculations based on original manufacturer data for trim engine configuration. 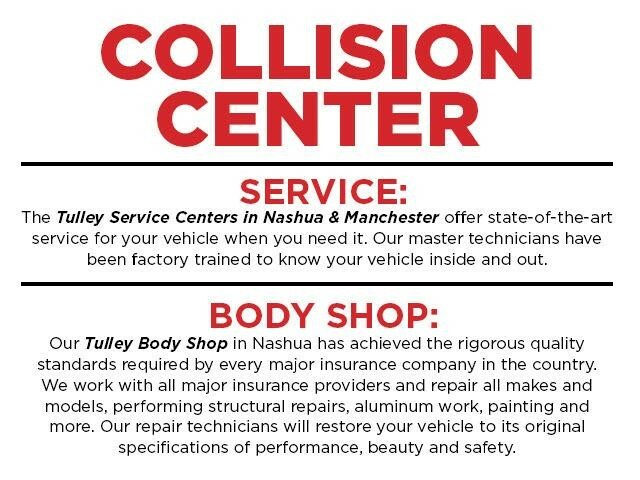 Please confirm the accuracy of the included equipment by calling us prior to purchase.